Thank you for visiting On the Cutting Floor today. 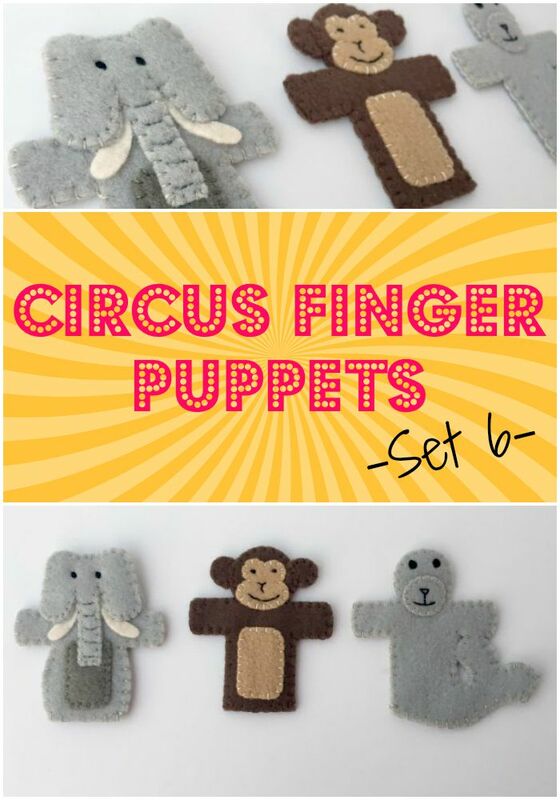 This is the Free Tutorial: Circus Finger Puppets- Set 6. 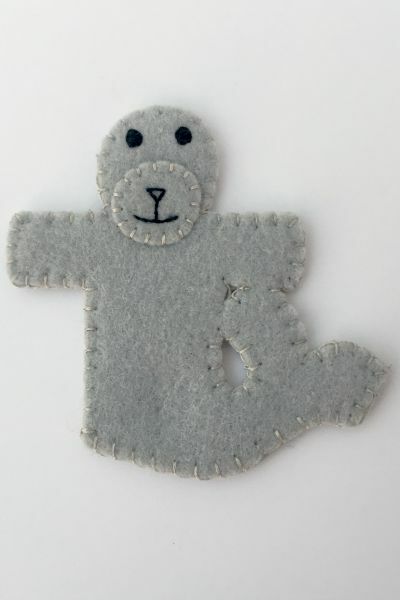 Alicia, from Felt with Love Designs have created this cute and comprehensive sewing tutorial. The post also includes a free template to make this cuties. 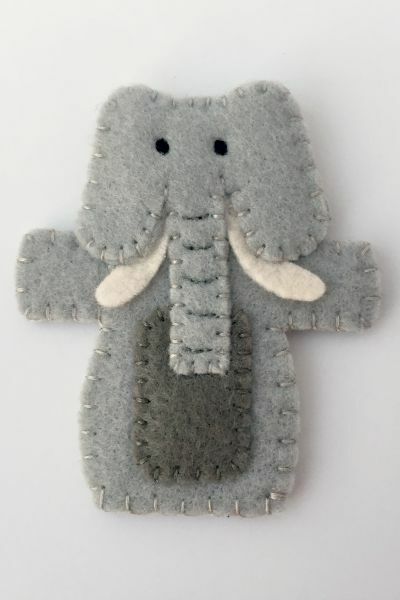 Alicia from Felt With Love Designs here again! I am continuing my circus toy theme today with the sixth set in my series of circus finger puppets. Set one included a couple circus tents and a ticket booth. Set two contained the first few characters (ringleader, strongman, and circus girl #1), set three made up a bunch of clowns, set four is another group of circus characters, and set five is the first set of circus animals. Be sure to check those out as well, if you missed them! Today, I bring you the second set of circus animals and will continue the circus series soon with some circus vehicles so be sure to follow along! 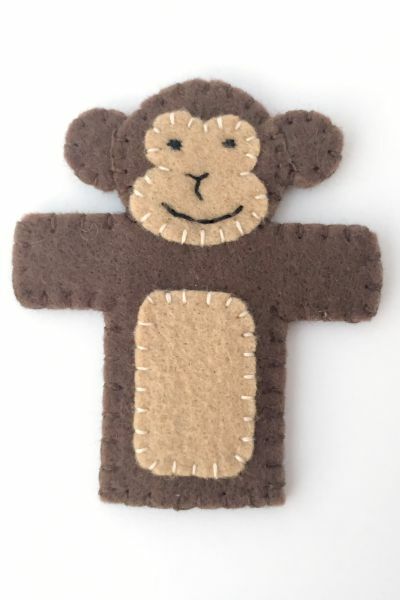 And, if you are enjoying these finger puppets, don’t miss the rest of the free finger puppet patterns we have designed. 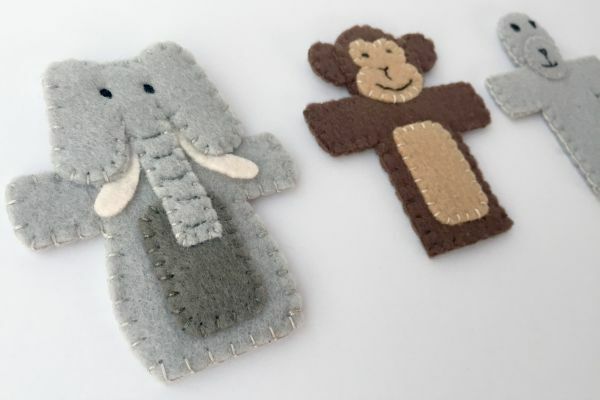 Match up the embellished front with the back (sandwiching the ears between the layers) and stitch them together, using a blanket stitch, leaving the bottom open. I also go back and stitch just the front edge of the opening with a blanket stitch to reinforce it but that is totally optional.